Madison’s K9 Unit was out in full force at the Madison Metropolitan Sewerage District for a special training exercise. 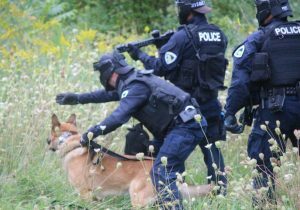 The officers and K9s practiced coordinating an armed response on the district’s 558-acre campus. 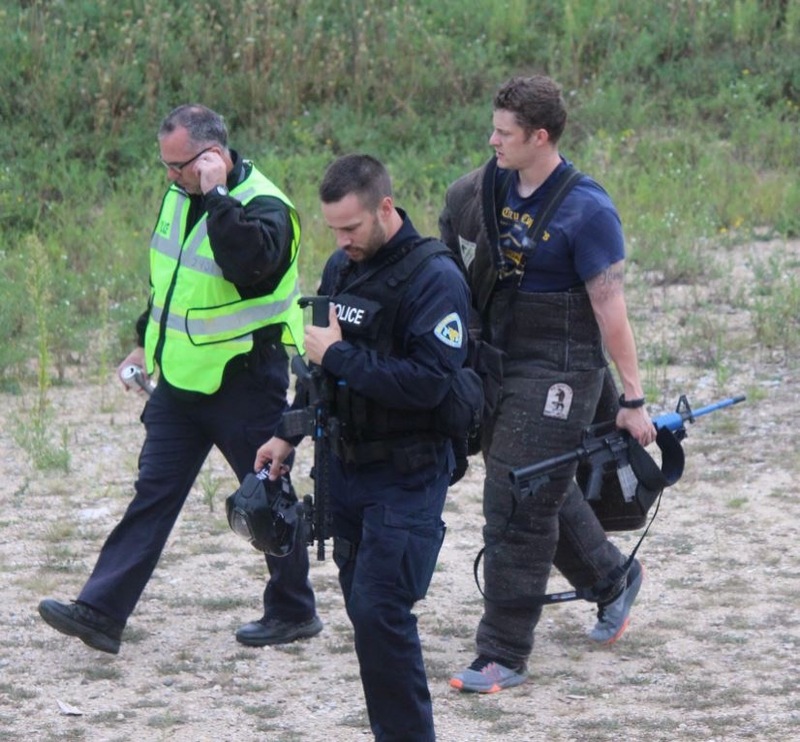 The landscape includes prairies, woods, and wetlands– the perfect environment for practicing tactical searches and apprehensions in a challenging but safe atmosphere. 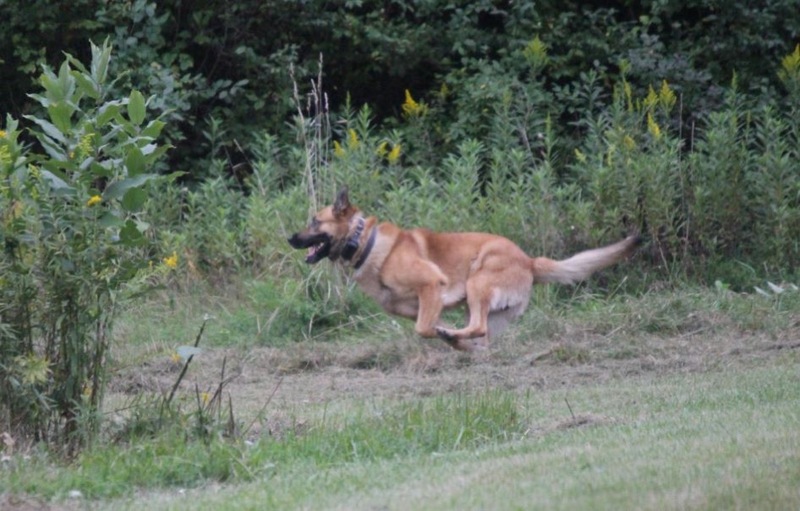 Officer Eric Disch and his German Shepherd-Belgian Malinois mix, Jagger, made quick work of tracking down a “suspect” concealed by very dense brush. Thanks to the generosity of the Madison Metropolitan School District, the MPD K9 Unit once again had the opportunity to hone its teamwork and tracking skills in a realistic environment. Exercises like these are critical to ensuring that real-life apprehensions are performed as safely and successfully as possible. Watch this video for a behind-the-scenes look at the exercise. A safe community depends on you! Support the MPD K9 Unit by donating to Capital K9s today. The Madison Metropolitan Sewerage District contributed to this blog.